I got the audio version of this book. Which by the way narrator, R.D. Watson is really good. 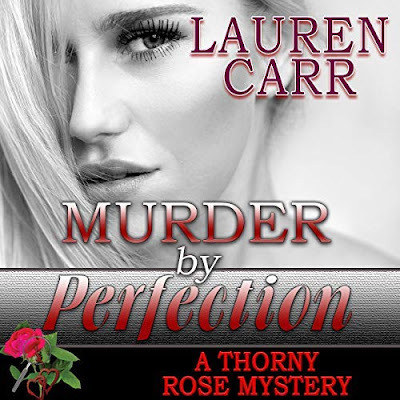 I have listened to some narrators that have a monotone voice that could put you to sleep, no matter how good or bad the book is written. Then there are other narrators that being the story to life. This is what Mr. Watson did for this book. To be honest, while I liked listening to this book, if I had been reading it I might have given up on it. There were points that even while listening to Mr. Watson reading the story that I felt it droned on and the story slowed down and lost some of the excitement and action. Yet again, it was for Mr. Watson that I did stick with listening to this book. Well this reason and I did feel that Mr. Riva could tell a good story. He made East Africa come alive. It was like I was instantly transported to East Africa and could see the movie of this book playing out in my head. While I may not have loved this book I would check out other books by Mr. Riva and also listen to more audio books narrated by Mr. Watson. 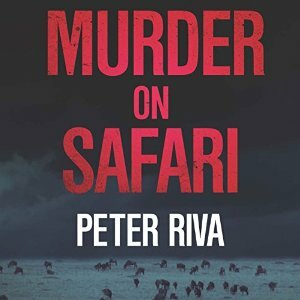 Peter Riva spent many months over thirty years in Africa, many of them with the legendary guides for East African white hunters and adventurers. He created a TV series (seventy-eight 1-hour episodes) in 1995 called WildThings for Paramount TV. Passing on the fables, true tales and insider knowledge of these last reserves of true wildlife is a passion.